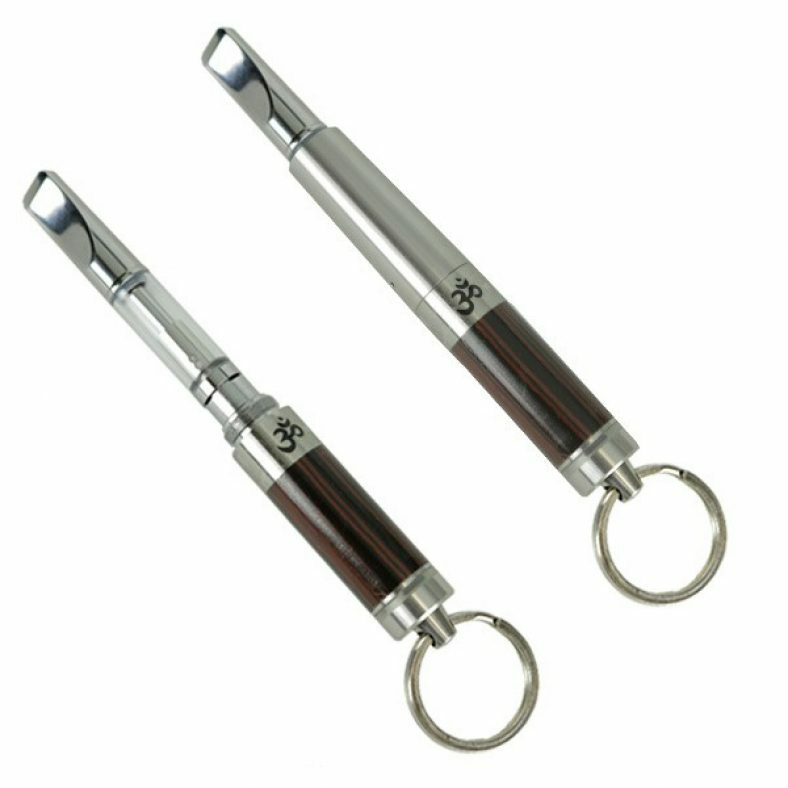 Um, did somebody just say keychain vaporizer? No? Oh crap okay lemme say it. 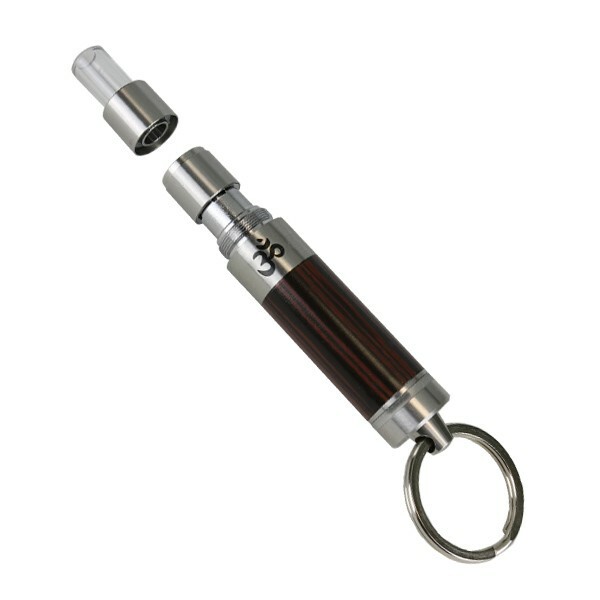 Keychain vaporizer!!! You may geek out now. 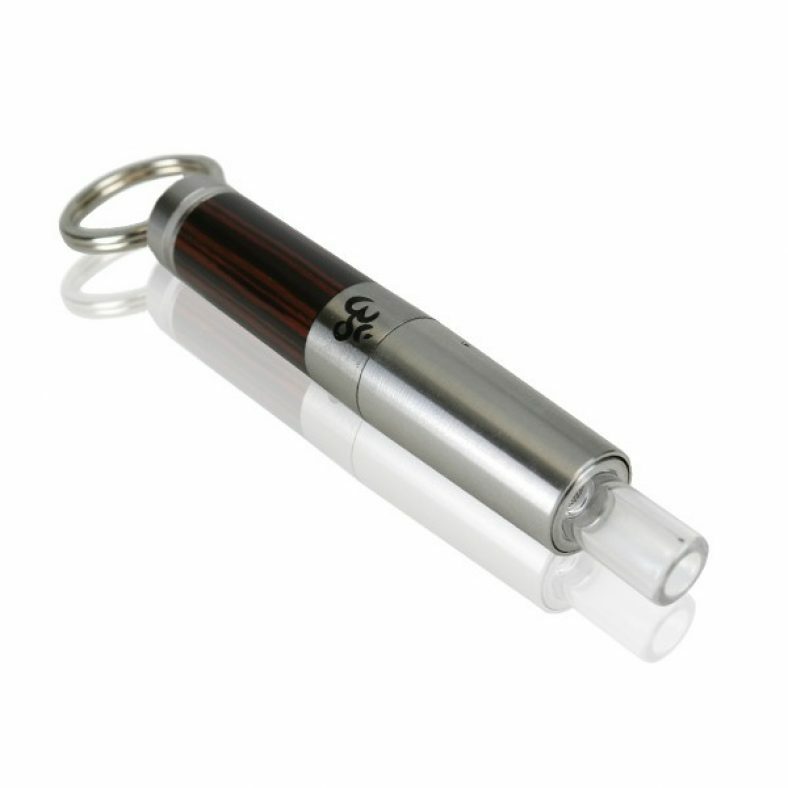 Because this thing is so cool, yes a tiny little discreet vaporizer that looks and acts just like a keychain. Except that it gets you high. In which case it acts just like 2 chainz. 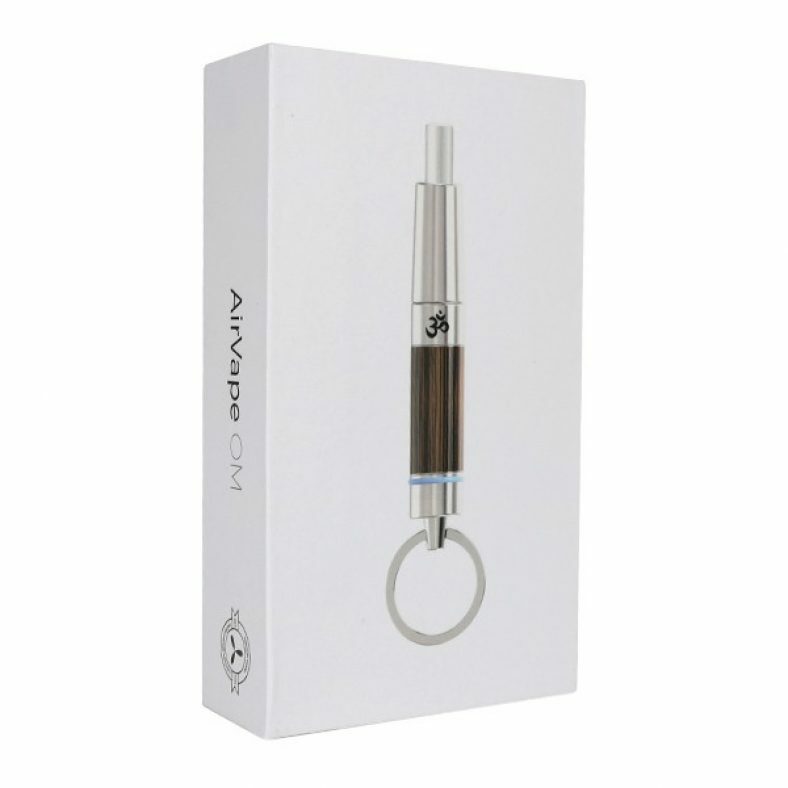 The AirVape OM Keychain Vaporizer accepts standard 510-threaded cartridges, so you can pop in your favorite wax or oil concentrate and you’re ready to hit the town. The AirVape OM delivers big, flavorful hits thanks to its dual quartz rod atomizer. 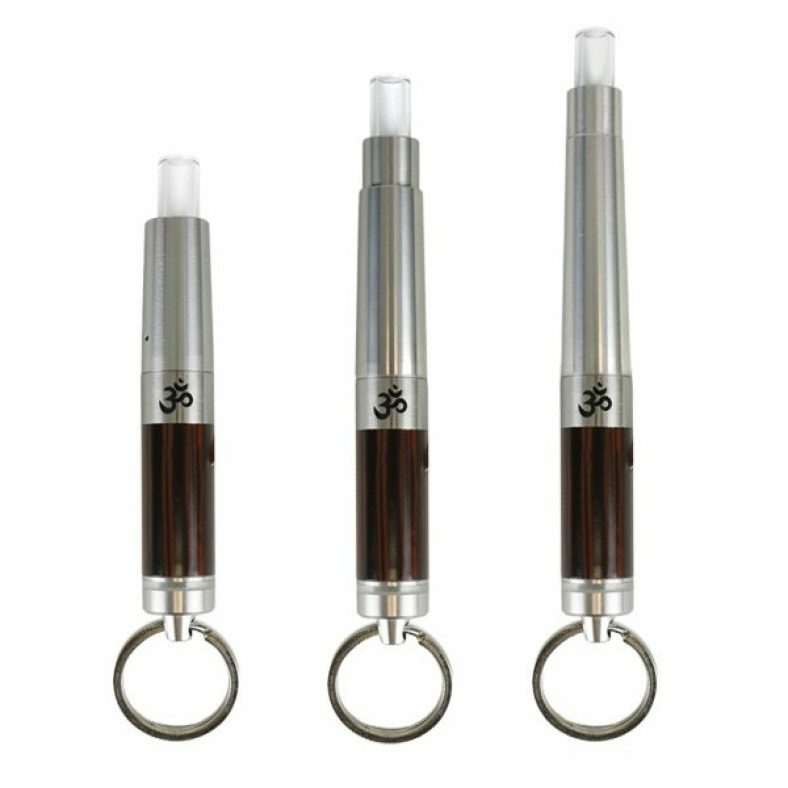 It’s got a cool little magnet that makes loading, cleaning and replacing the cartridge a breeze, and comes with two different sized covers to accommodate (and conceal) different types of cartridges. Toss in simple push-button control, USB charging and a powerful battery and you just found yourself a dreamy new vape. For on-the-go adventures that’ll be sure to get lots of compliments as it dispenses smooth vapor rips to you and your pals, check out the AirVape OM Keychain Vaporizer!